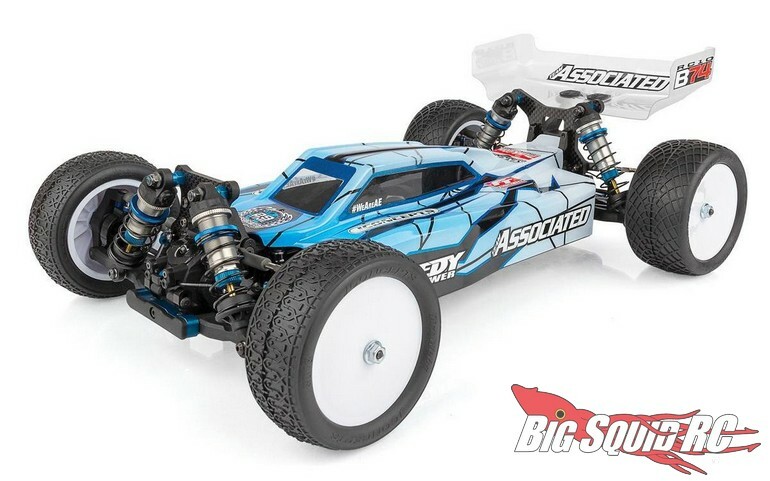 Team Associated RC10B74 Team Kit 4wd Buggy « Big Squid RC – RC Car and Truck News, Reviews, Videos, and More! 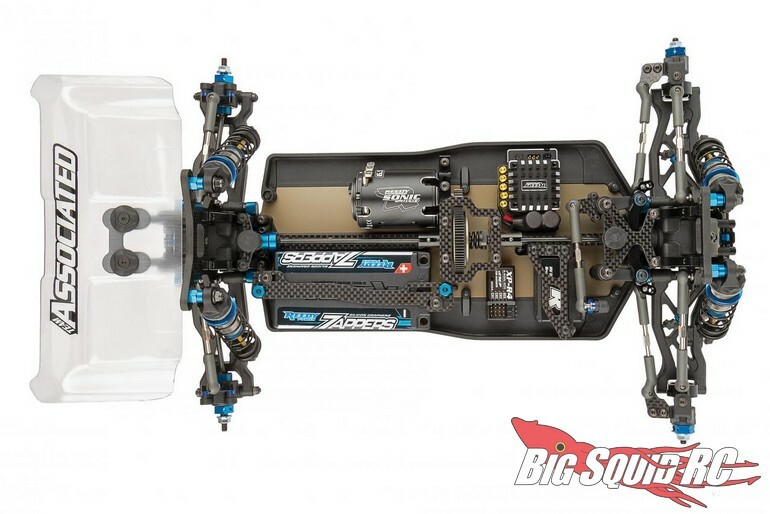 The Team Associated RC10B74 Team Kit 4wd Buggy is street priced at $519 and sports a part number of #90026. 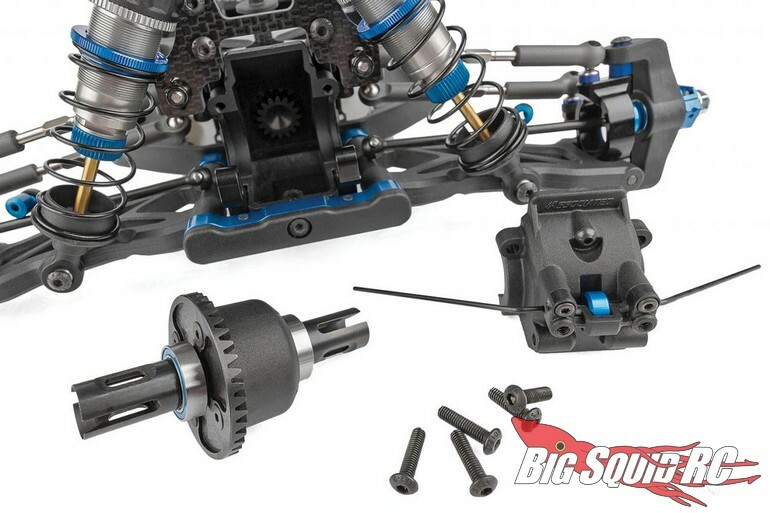 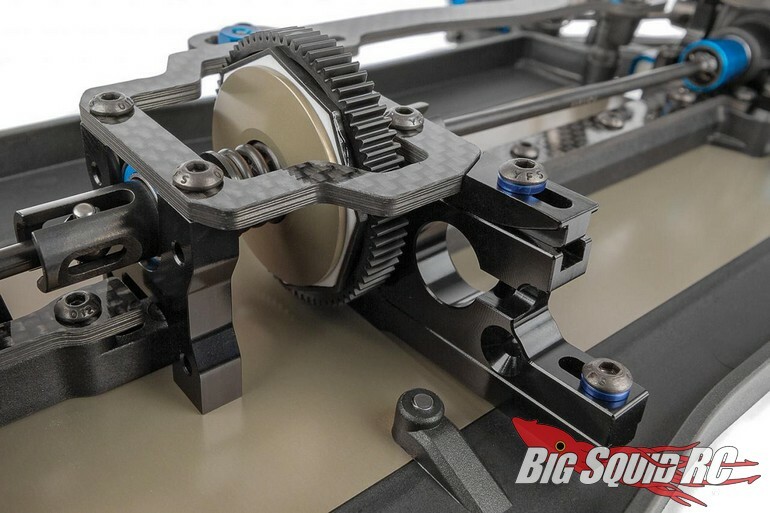 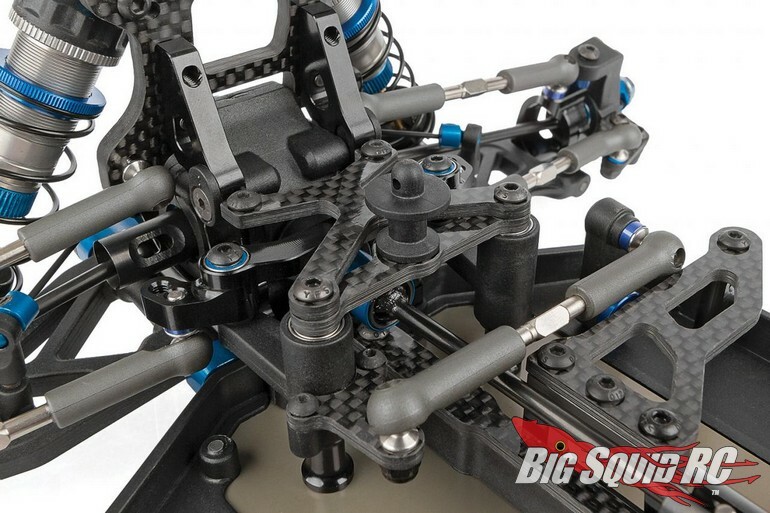 Read more of the latest Team Associated News right here on Big Squid.